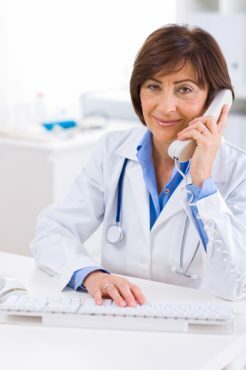 Taking advantage of Arrendale Backup Dictation adds a layer of protection to hospitals and health systems. Don’t get caught unable to dictate by mundane utility malfunctions or adverse weather. With well-respected vendors like Equifax, Merck and Nuance hit by vicious hacking events, there’s one more reason to have an agreement in place for an enterprise wide, cloud hosted dictation backup system. Arrendale is fully insured for cyber, data loss and ransom events in addition to general and professional coverage, so check this requirement off the list. 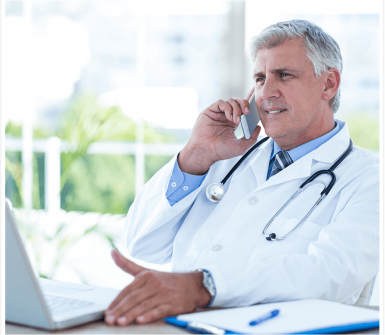 Having a dedicated backup dictation system is less expensive than you would expect and provides the disaster recovery preparedness that all healthcare organizations require today. Call 800.344.1323 option 2 to learn more about Arrendale’s backup dictation arrangements. With cloud hosting experience since 2001, Arrendale is the trusted vendor partner you have been seeking for an extra layer of protection. Our system includes audit logs of all system activity including dictating, transcribing, listening, viewing and e-signing for HIPAA. Arrendale meets password policy standards in North America and Europe. For more information on the convenience of smart phone dictation with the TA+ system, call 800.344.1323 or contact us today.